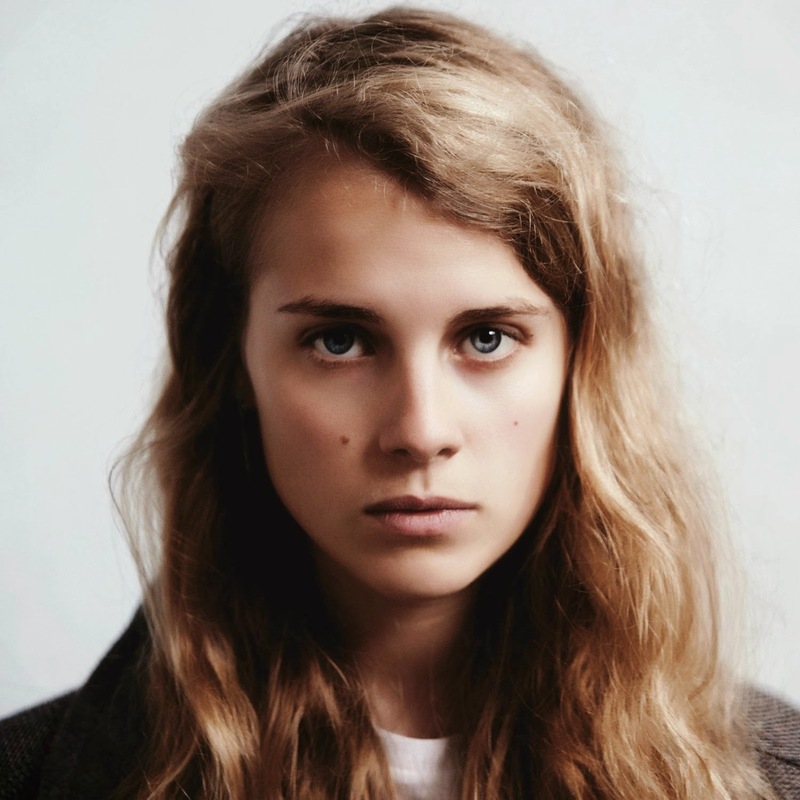 Before even hitting play I found myself typing this post from the faith Marika Hackman's given over the months. As each release builds on her success and confidence she continues to raise the bar setting herself miles in front of the pack, this time round taking to cover Lykke Li's empowering I Follow Rivers. In gorgeous detail presenting us with a sublime and stripped back rendition Marika plays hard on its haunting and mesmerising tones as sweeping synths create a darkened sullen mood. This forms the final track on her forthcoming EP. You can check out the previously streaming tracks Deep Green here and Call Off The Dogs here. The EP will be available from 14th April 2014 through Dirty Hit Records and is up for Pre-Order now.